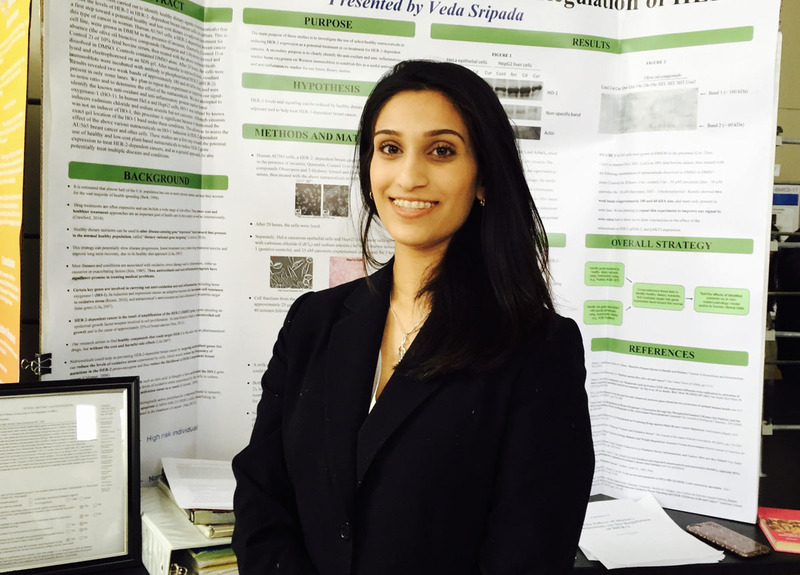 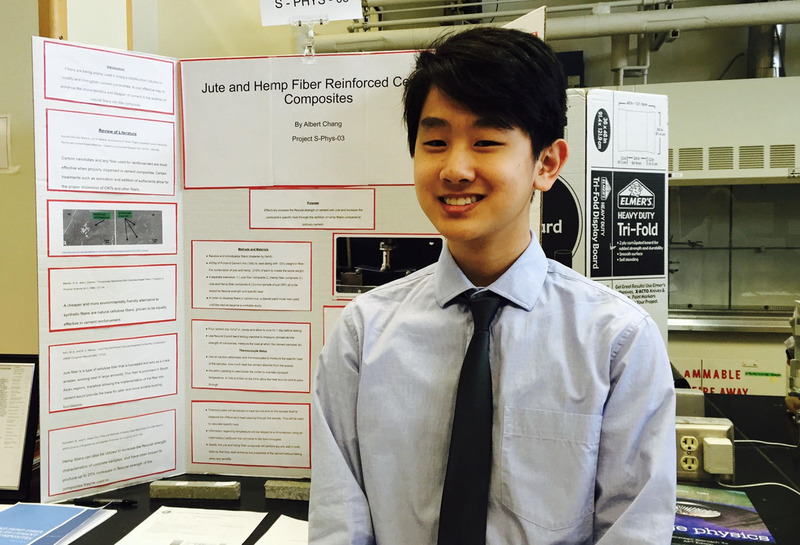 Seven Columbia students presented research at the 2018 RPI Science and Engineering Fair. 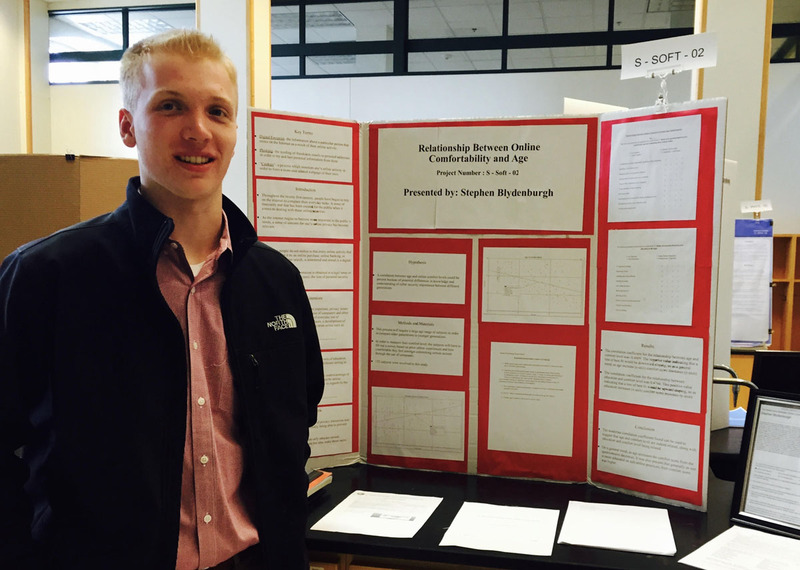 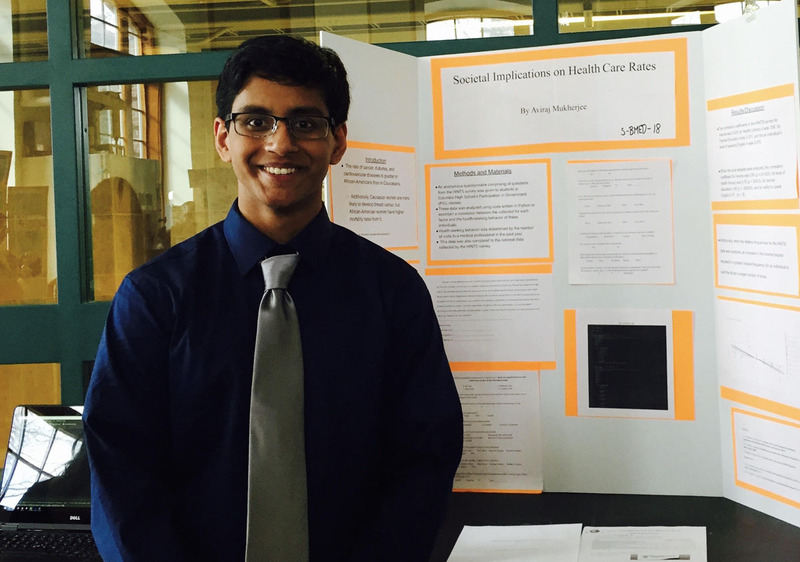 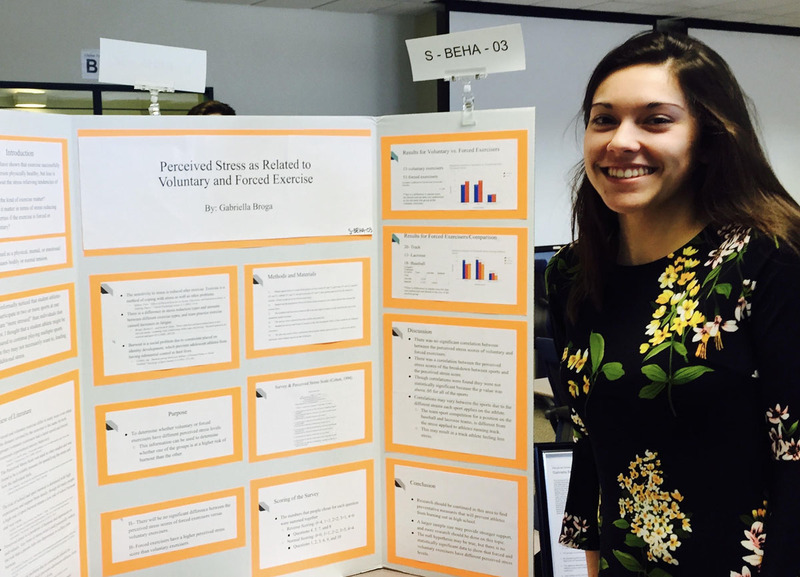 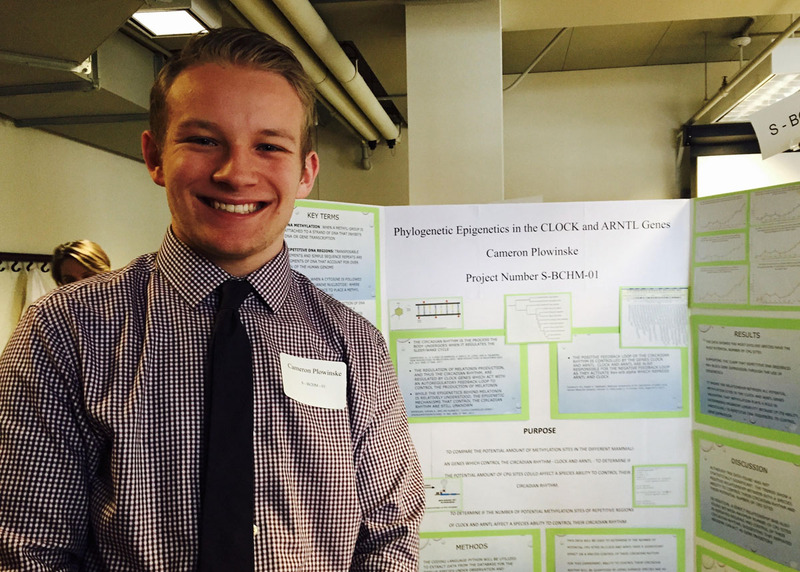 Seven Columbia High School seniors recently presented research projects at the RPI Science and Engineering Fair. 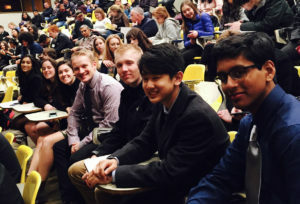 They competed against students from across New York State. 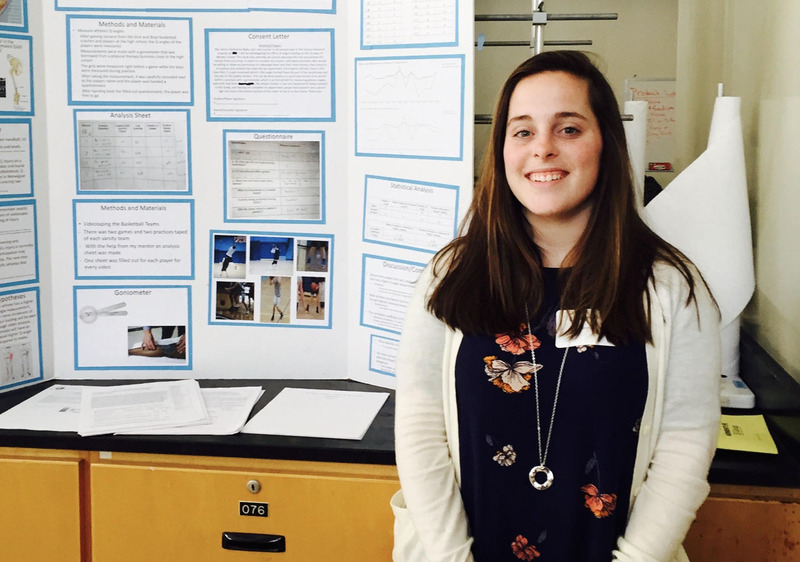 “These students should be quite proud to have a project accepted for presentation at this selective event,” said Columbia science teacher Heidi Gleason.